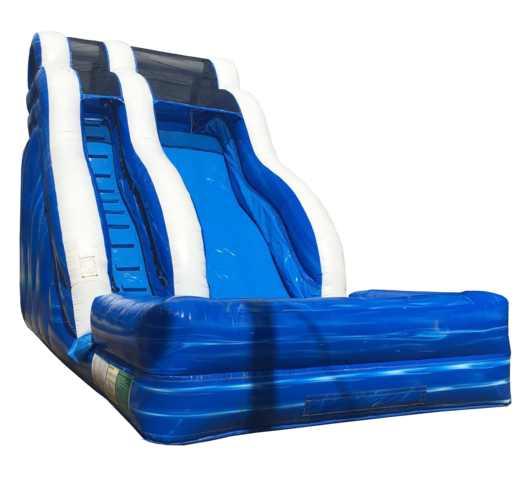 Ride the waves with our 18ft Wave Rider water slide and experience the ocean at your next party. The weight limit for this jump is 500lbs. This rental's based price is for 6 hours. If additional rental time is needed we do offer overnight rental which is 25% extra.